A taxi driver has had his operating licence suspended for overcharging customers and overloading his cab. Dahrmindar Singh of Shawlands, Glasgow, charged Beyonce fans £80 for a two-mile trip to the singer's concert at Hampden Park last summer. The punters waved him down from the roadside and were told to pay upfront. 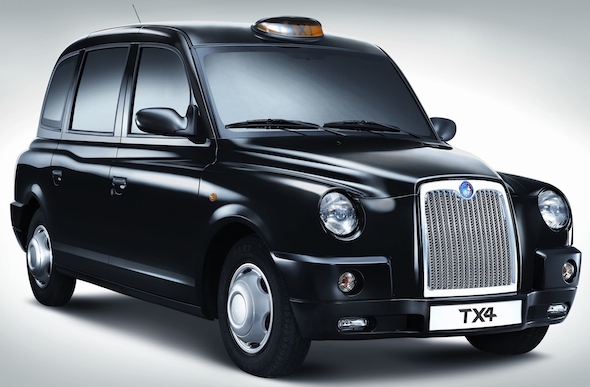 Singh told all eight people to get into his cab, even though he was only legally allowed to carry a maximum of six. The group was then dropped them off a mile from the stadium, with Singh saying he couldn't go any further. An investigation was launched when they complained to Glasgow City council. One of his victims, who wasn't named, told the hearing: "We asked how the fare was so expensive and he couldn't give us an explanation. "Luckily, we had the money to pay it or we would have been left in Glasgow, lost and in a vulnerable situation. "The taxi driver could clearly see how desperate we were to get to the concert on time and took full advantage of that." Singh was represented by a solicitor and disputed the statements. He claimed he only charged the group £11.20 and was paid £18, including a tip. He also said there were only six passengers. The licensing committee said it was a "deliberate attempt to exploit people" and suspended his licence for three months. In response to the charges, Singh said: "I was innocent. To my knowledge, there were only six. "It came to £11 and they gave me £18. The passengers were swearing at me — they just went against me. They said they had reported taxi drivers before."